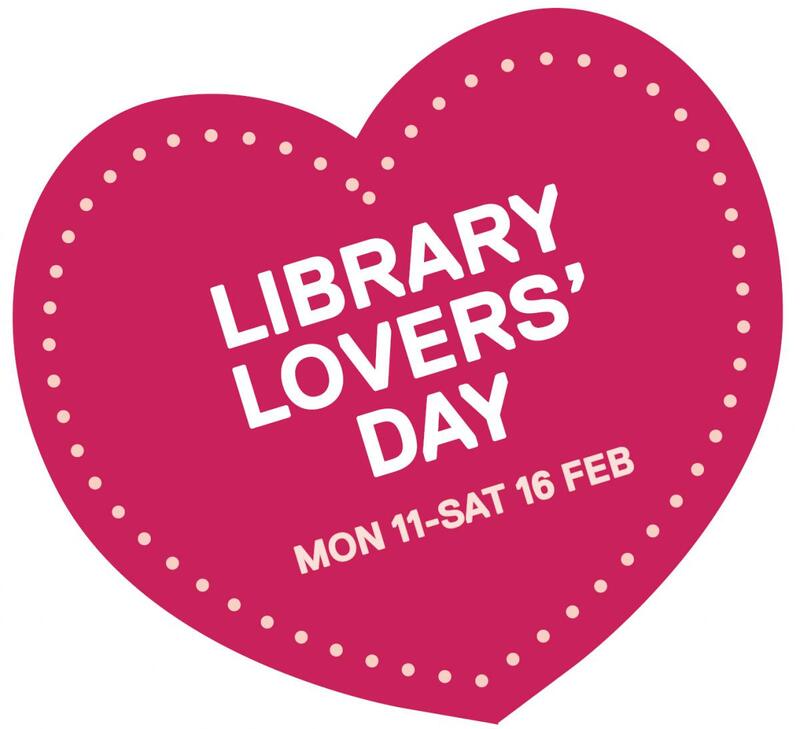 There's lots to love about your local library! Schedule a date with us as we spread the love around, or pop into a session by rural romance author Nicole Hurley-Moore. Join other book lovers for an informal chance to share your latest finds, authors you love and stories you've enjoyed. Morning tea included. Celebrate Library Lover’s Day with best-selling rural romance author Nicole Hurley-Moore as she launches her latest title. In Lawson’s Bend, a celebratory camping trip turns into tragedy and shatters the heart of a country town. Henny Bolton has been running from Lawson’s Bend for ten years, but after the unexpected death of her mother, she reluctantly returns to the one place she doesn’t want to be. To move forward she must face the question - was the incident at Killop Reservoir just a tragic accident or something more?